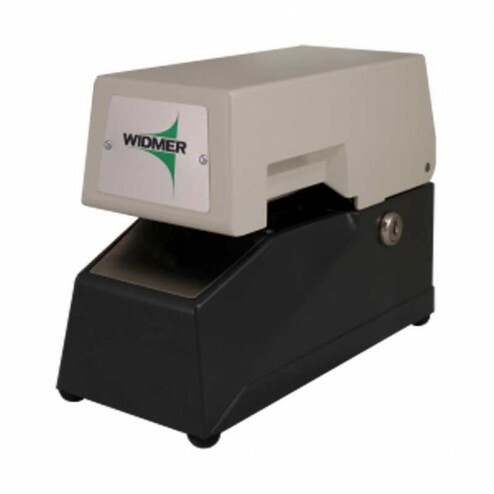 The Widmer D-3 Automatic dater with Manual Date advance saves time and money. 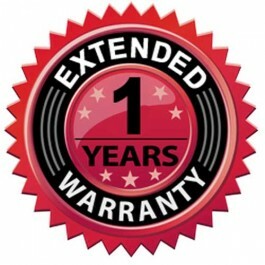 Automatic dater, prints month, date and year (Manual Date Advance), NO time. The Widmer D-3 date stamp creates high quality, clean imprints on a wide variety of office documents from letter size paper to small tickets. The throat depth can be adjusted and set to print on any designated area. This model is the perfect companion for offices who need to date high volumes of documents; the D-3 date stamps replaces your hand stamping operation. Simply insert your document beneath the trigger mechanism and it instantly prints. The D-3 date stamper comes with a lock and key so only authorized personnel can adjust the settings. Stamping pressure can be increased for offices that need to penetrate through multi part carbon forms Instant heavy duty trigger operation instantly stamps the date 1-3/16" to 2" adjustable throat depth accommodates different size forms Machine comes equipped with lock and key system for added security Optional die plates for text available.